Bollywood actor Amitabh Bachchan celebrated his 75th birthday. In the early days of the film career, Amitabh Bachchan, who spent his nights on a bench near Mumbai's Marine Drive, is no need of introduction. Bollywood's Shehensha has won a lot of luxury life. You can guess this from his house. His house is considered the most expensive house in Bollywood stars. 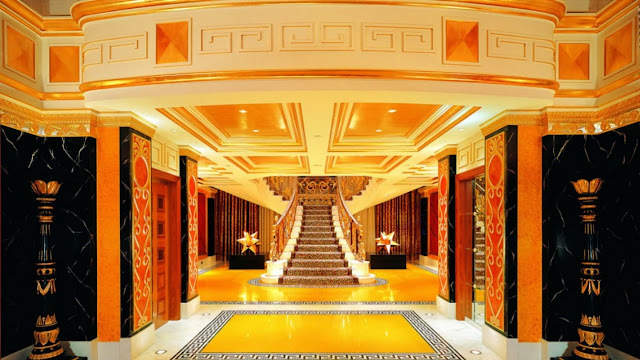 This house of Amitabh Bachchan has spread to 10,000 thousand feet in Juhu area of ​​Mumbai. This bungalow is made of two storeys, in which Amitabh lives with his entire family. He has done the flooring of his house with Italian marble. Goods have been imported from France and Germany to decorate Bungalow. The name of Amitabh Bachchan's bungalow in 'Jalsa'. 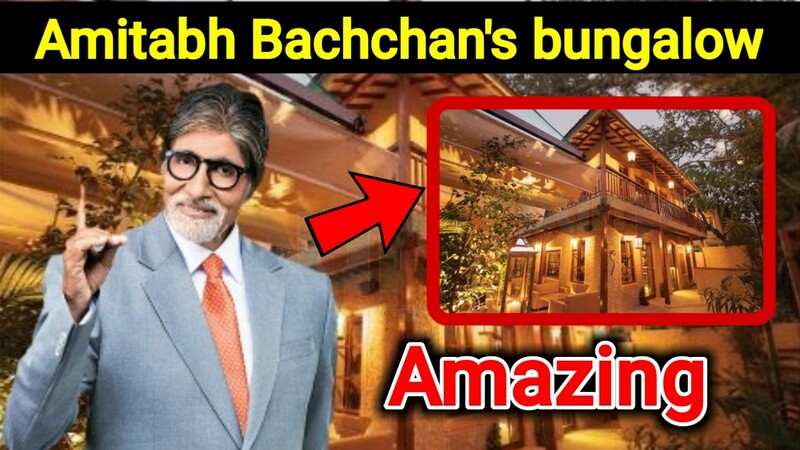 The price of the Amitabh Bachchan's Bungalow is around Rs. 120 crores. Big B's Jalsa is not less than Paradise. He has done the decoration of his house with golden shades. 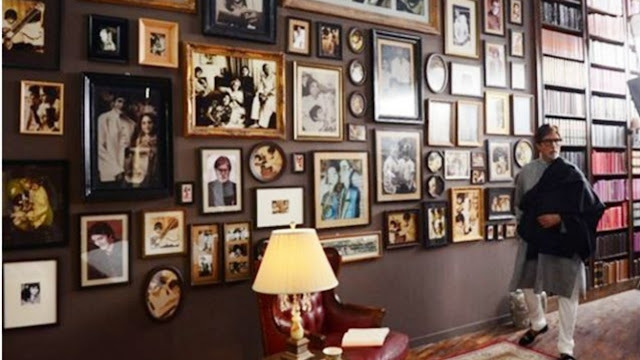 According to reports in the media, the expensive interiors have been used to decorate the house. Apart from this, beautiful patches and sculptures have also been installed on the bowls. The flag of India is placed on the roof of the house. 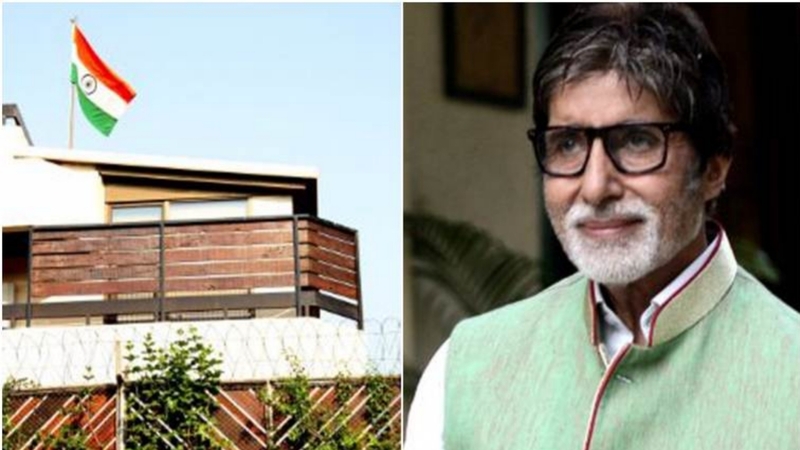 Amitabh ji has kept the flag of India on the roof of his house. He shared the photograph of the flag at home with his own social media account. The same Amitabh had told the people to do this as well. 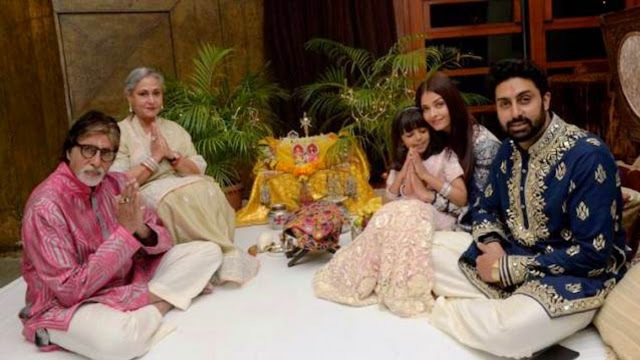 Amitabh Bachchan has set up a separate temple, where many idols of many Gods are kept. In this temple, all Gods are worshipped together. Amitabh ji has displayed many photo displays in his garden. He has done this so that they always remember their memories. 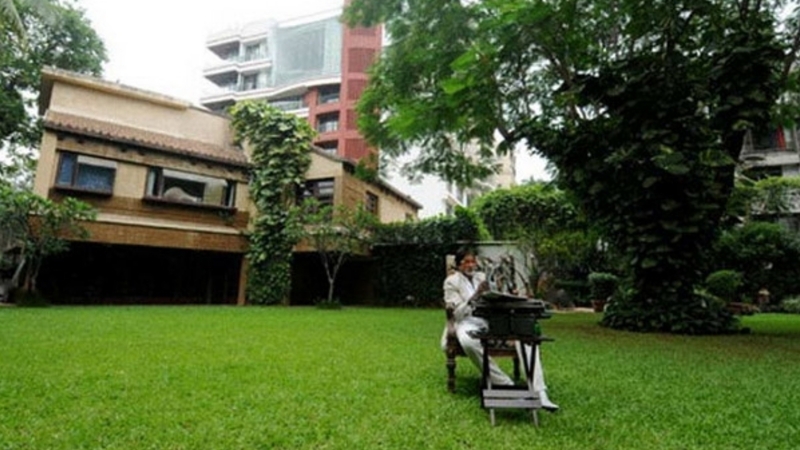 Along with that, Amitabh has also built a large garden in his house.